The U.S. healthcare system must continue reform efforts. Some progresses have been made since the implementation of Medicare in the 40s to the Affordable Care Act of the present. However, much still needs to be done. TC Publishing’s healthcare reform project aims to discuss potential next steps in the Nation’s fight to keep its healthcare system from collapsing, and re-telling of the stories along the way. It has a goal that is two-fold. First, to educate the general population about our healthcare industry and turn consumers into educated people that ask questions and are informed about an industry we are born into, live with, and die in. Second, is to spark continued conversation among policy makers in an effort to discuss potential next steps in transforming healthcare. The main output of this project will be a book series that thinks holistically and systemically in informing the people because it is estimated that 90% of the general public are unaware of their rights as patients and healthcare consumers. The project’s strategy for reforming the healthcare system is to bridge this gap by removing the conditioned ignorance that exists. Educated consumers = pressure = competition = reduced costs = affordability and value. 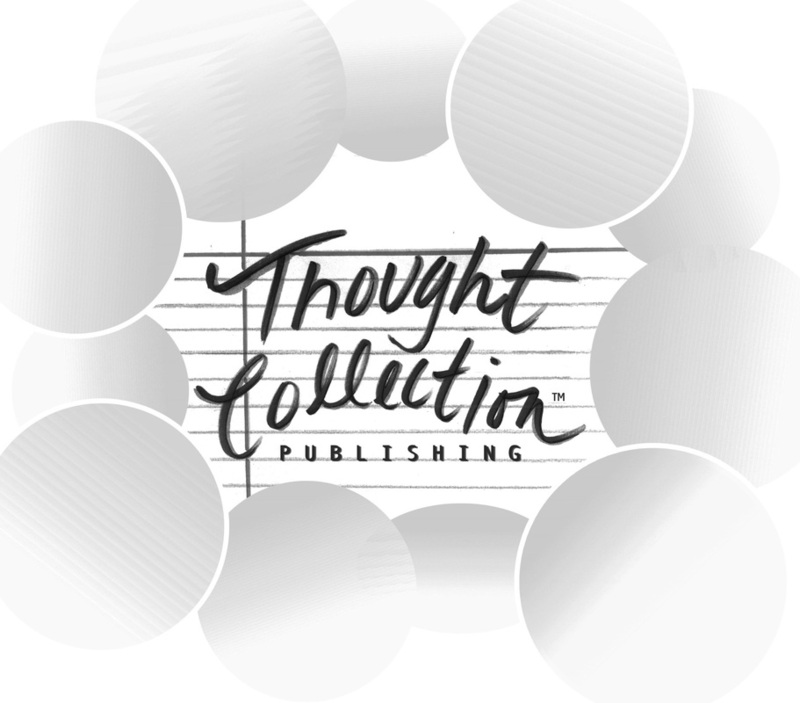 It is with those sentiments that ﻿Thought Collection Publishing﻿ has dedicated their healthcare reform project to advocate for awareness and a person’s right to know. It is time for America’s healthcare woes to be diagnosed and healed, to become accountable and forgive.